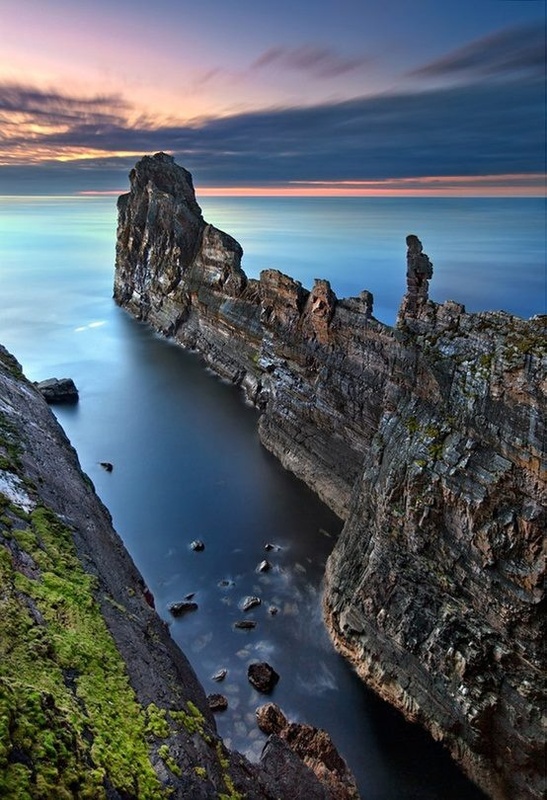 Tory Island, or simply Tory (officially known by its Irish name Toraigh), is an island 14.5 km (9 mi) off the north-west coast of County Donegal in Ireland. It is also known in Irish as Oileán Thoraigh, Oileán Thoraí or, historically, Oileán Thúr Rí. The island is approximately 5 km (3 mi) long and 1 km (0.6 mi) wide. The 2002 census recorded a population of 133. The population is divided among four towns — An Baile Thoir (East Town), An Baile Thiar (West Town), An Lár (Middletown) and Úrbaile (Newtown). In August 2010, the King of Tory confirmed that there were 96 people living on the island.